Simon and Schuster and Amazon listings have appeared for more new Trek books in 2013. 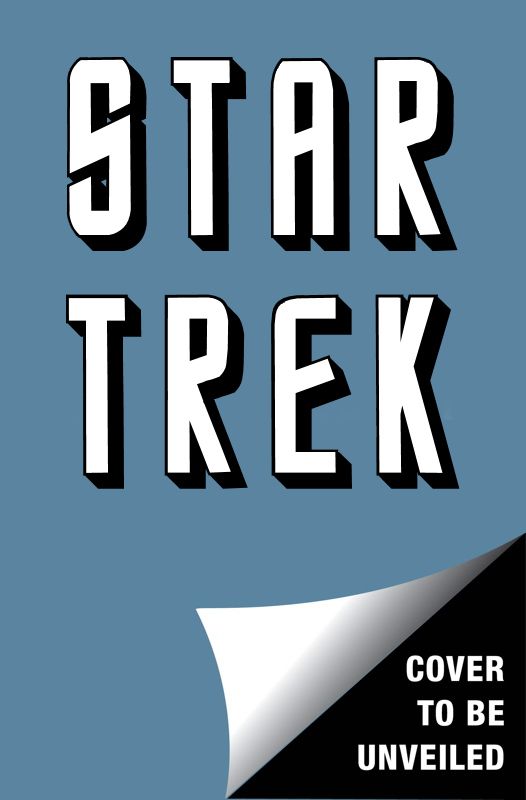 August's book has been revaled as Dayton Ward's mysterious new Star Trek book, and if the listing is correct will be no less than the sixth TOS novel of 2013! Titled From History's Shadow. September's book is David R. George's DS9 novel. 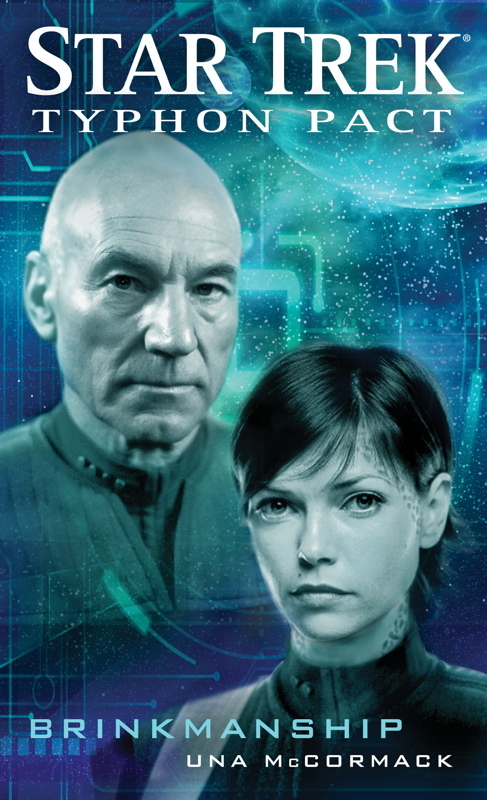 It is currently listed as a TNG book on Simon and Schuster, titled The Fall, Book 1: Time and Revelation. George has posted on Facebook clarifying that despite the current series allocation this is indeed a DS9 novel, and will be the first in a series called The Fall. Time and Revelation was an early working title for it, and will not be the final name. There is now a paperback listing for June's book; The Shocks of Adversity, by William Leisner. Which had until now only been available for pre-order as an ebook on Amazon. Christopher L. Bennett's July Enterprise book, Rise of the Federation: A Choice of Futures, is also now available for pre-order. Back in the present, UnrealitySF have recently posted an interview with Una McCormack, in which she discussed her recent Typhon Pact novel, Brinkmanship. She talked about the creative opportunities afforded by the cold war-like setting of the Typhon Pact era, and how the book allowed her to explore familiar ground with the Cardassians, as well as really developing the Tzenketh.Check out UnrealitySF for all she has to say about that novel, and more of her work. In other prose news, Cross Cult have recently announced the addition of the Voyager relaunch to their schedule of German novel translations, starting in October 2013 with Homecoming, the first of Christie Golden's Alpha Quadrant Voyager books. UnrealitySF's Jens Defner also tells me Cross Cult are already looking into doing a translation of the new movie prequel comic, Countdown to Darkness.